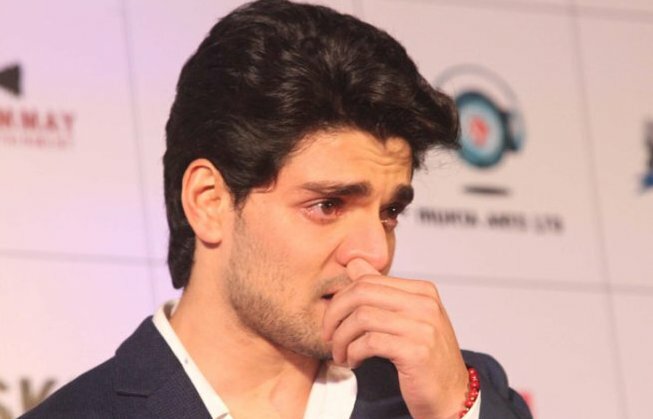 Bollywood actor Sooraj Pancholi, the son of Bollywood couple Aditya Pancholi and Zarina Wahab, has been charged with ‘abetment to suicide’ for the death of actress Jiah Khan. 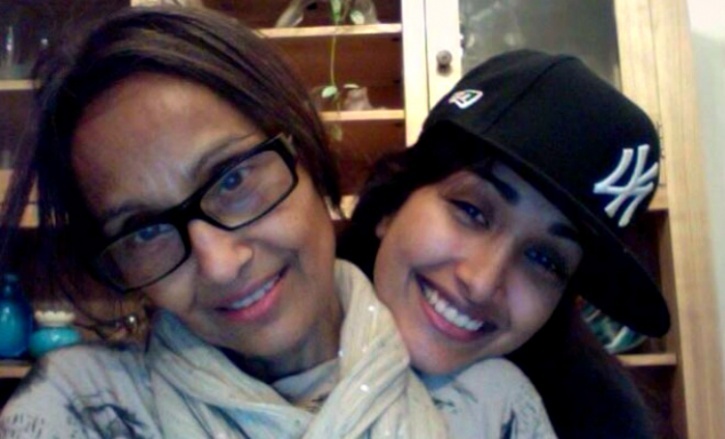 Jiah Khan was found hanging at her residence on 3rd June, 2013, by her mother Rabiya. She had left the house of Sooraj Pancholi, where she had been staying for the last two days, in the morning the same day, said chargesheet. CBI said that Sooraj Pancholi had “hidden facts and fabricated information” during questioning. In October 2013, Rabiya Khan had moved the Bombay High Court alleging that her daughter had been murdered and sought a CBI probe, which was granted. Sooraj Pancholihad refused to undergo polygraph or brain-mapping tests which the agency wanted to conduct to get to the bottom of his alleged role in the incident. A three-page note has been seized by the Mumbai Police which was written by Jiah Khan which narrated her “intimate relationship, physical abuse and mental and physical torture” allegedly at the hands of Sooraj Pancholi which led her to commit suicide.